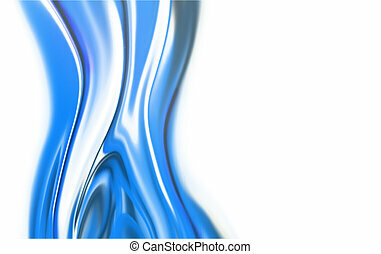 Blue abstract -3d rendered fractal. 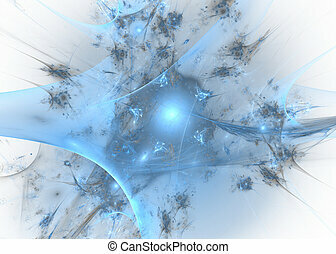 Abstract blue fractal. 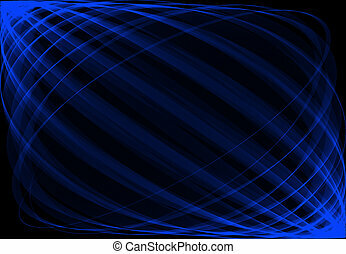 Hi-tech background. 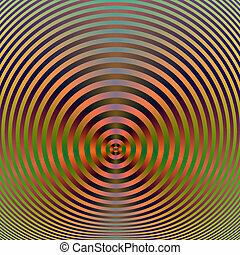 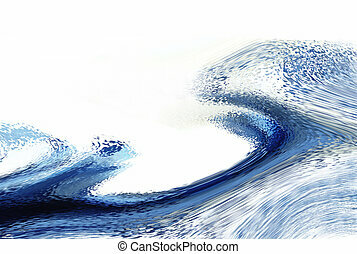 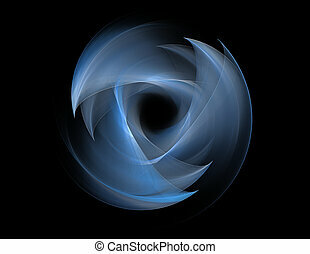 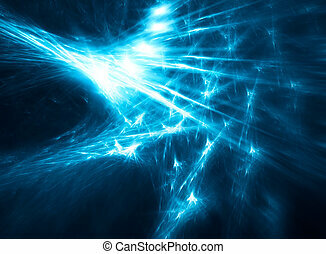 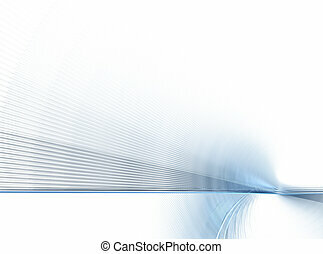 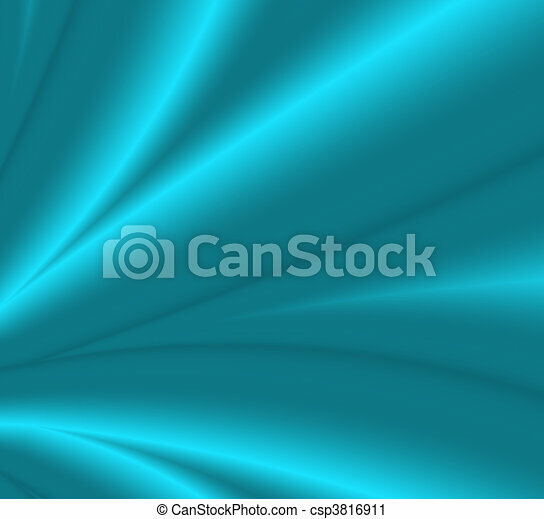 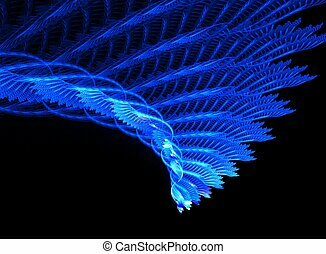 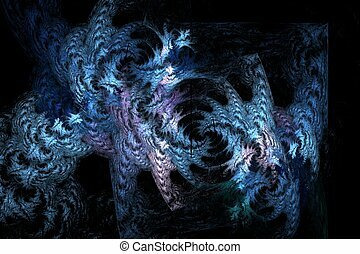 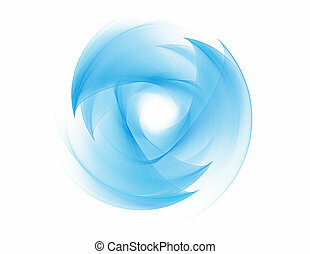 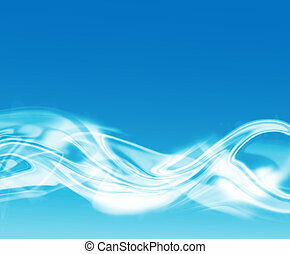 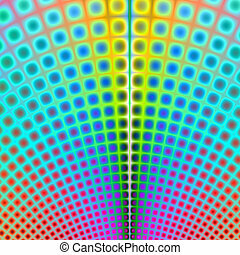 Abstract digitally rendered blue fractal energy background. 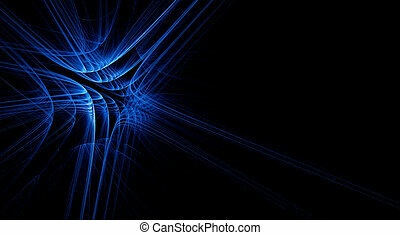 Blue fractal on a black background. 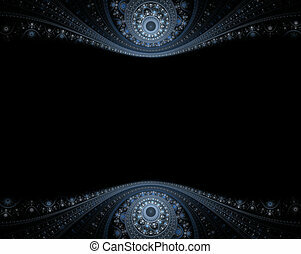 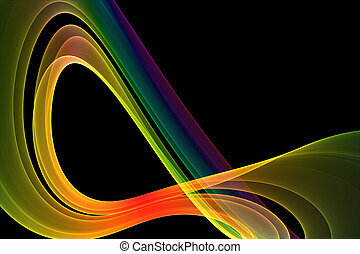 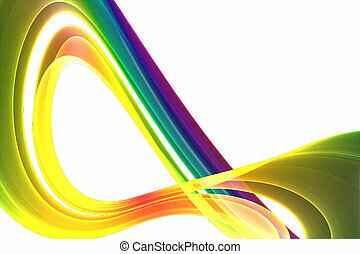 Abstract fractal computer-generated image. 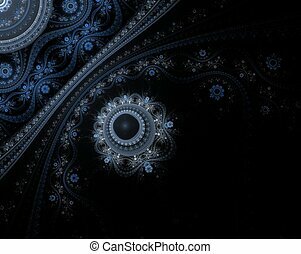 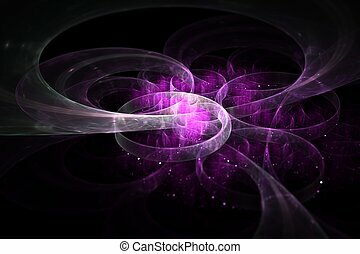 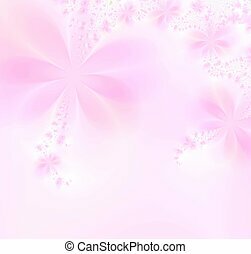 Fractal background. 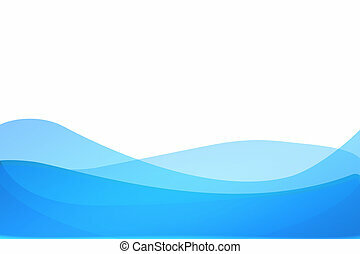 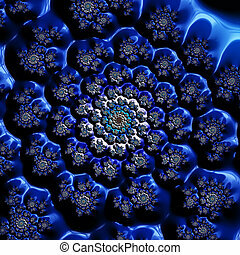 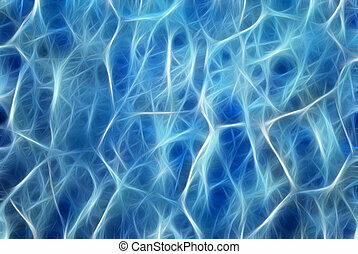 Blue fractal on a white background. 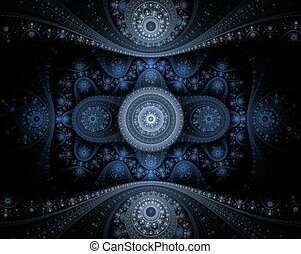 Abstract fractal computer-generated image. 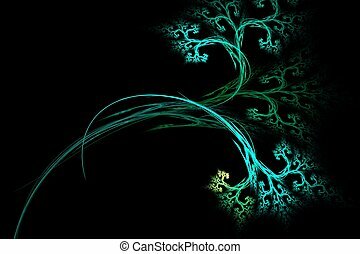 Fractal background.